Business process management (BPM) software solutions have come to be among the most important tools in the corporate world, with more companies adopting them to streamline their business workflow. For businesses to derive maximum benefit from BPM tools however, it is important to be aware of a few points about BPM: what it is, what it is not, and even the common misconceptions about BPM software. BPM refers to an approach that serves to streamline an organization’s business processes. Activities are generally classifiable under design, modeling, execution, monitoring, and optimization components, but the overall goal is to promote innovation, efficiency, flexibility, and integration with technology. In the implementation of BPM solutions, a misconception is the view that BPM is something that is outside the responsibility of corporate IT departments. Upon closer scrutiny however, business process management has proved to be a legitimate mainstream IT field and is now experiencing continuous growth. 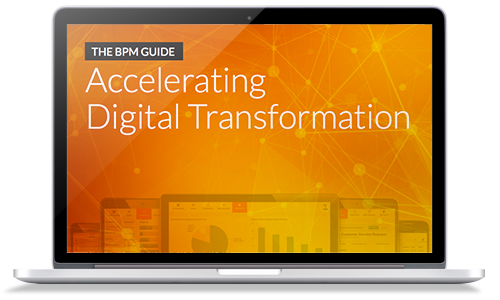 Among businesses, another misconception is tagging BPM as a difficult approach to implement, one that disrupts functional systems that are already in place in organizations. Thankfully, the market has introduced BPM technologies that are easy to use and readily compatible with current systems. Une idée fausse répandue est que les outils BPM ne démontrent pas facilement leur avantage pour l'organisation. Les fournisseurs de solutions BPM y répondent en affirmant que si l'avantage qu'apporte l'utilisation d'outils BPM peut être difficile à quantifier, il est possible de l'exprimer de manière plus efficace sous la forme d'une valeur métier. Par exemple, combien de temps elle fait gagner dans la réalisation de certaines tâches et comment elle rationalise les opérations pour que l'entreprise atteigne ses objectifs.